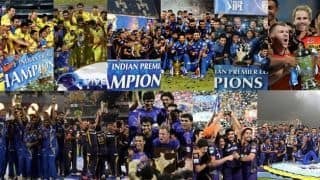 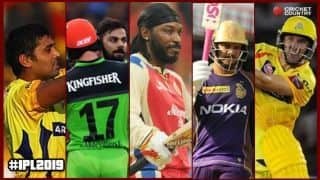 A look at the teams that have won the Indian Premier League over the past 11 editions. 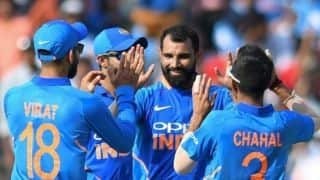 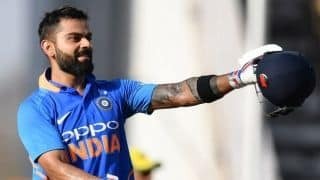 Virat Kohli scored his 40th ODI century as India took a 2-0 lead beating Australia by eight runs in Nagpur. 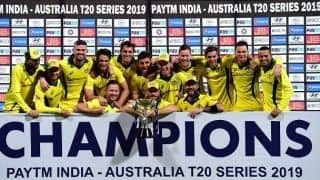 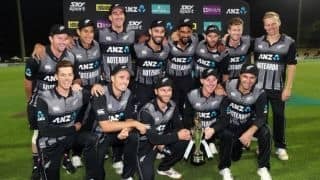 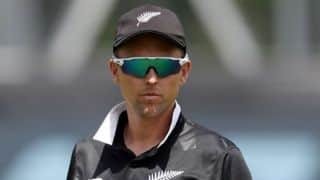 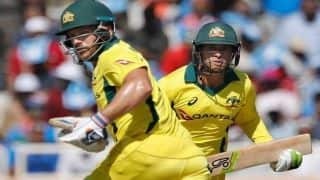 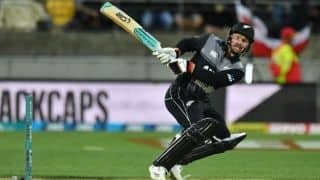 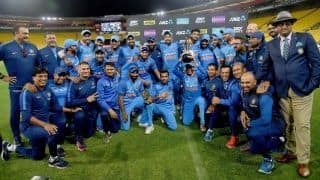 Maxwell scored his third Twenty20 International century as Australia clinched their maiden T20I bilateral series on Indian soil. 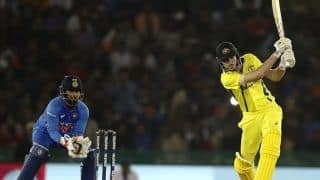 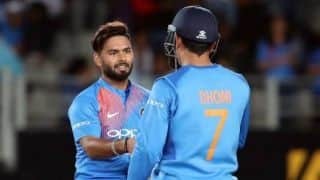 Australia beat India in a last-ball thriller in the first T20I and took a 1-0 lead in the two-match series.